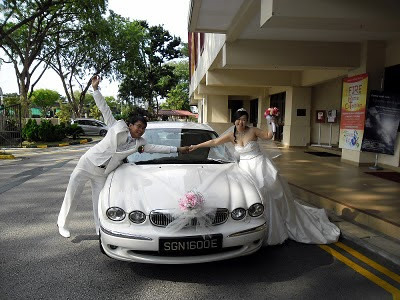 Rent Bridal Car: Congratulation to King Gie and Deniwati! Congratulation to King Gie and Deniwati! 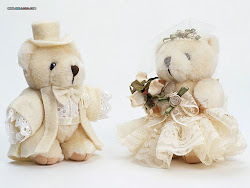 Newly Wedded on 17 September 2011! but then I had a last-minute change of schedule . giving me ample time to prepare. the ride on our big day :) We will certainly recommend you to others! Congratulation to Chong Beng and WenYin! 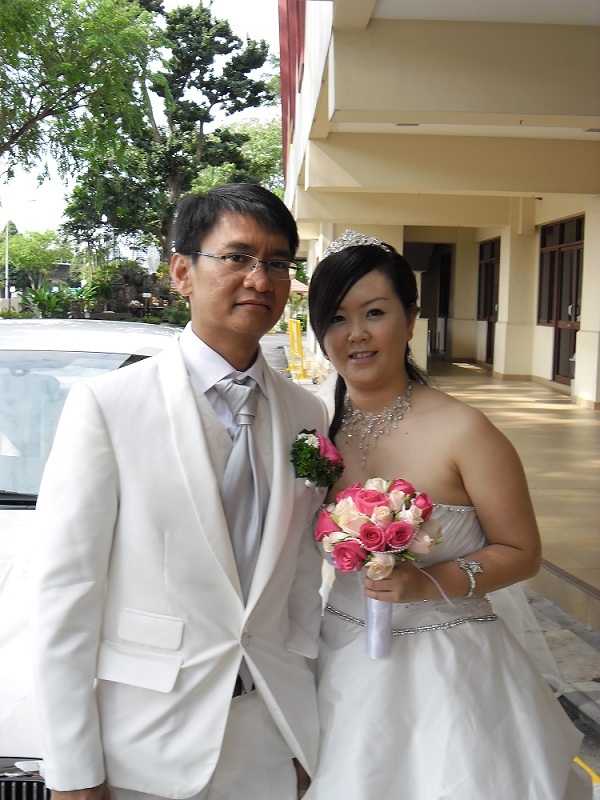 Congratulation to Kelvin and Shufen! Congratulation to Louis and TianAi!